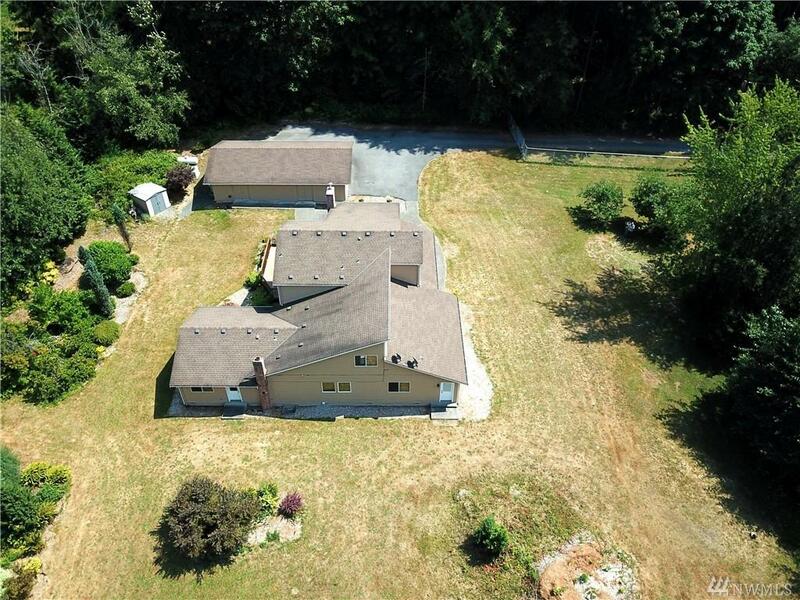 This private & secluded home on level 4.5 acre estate will impress. 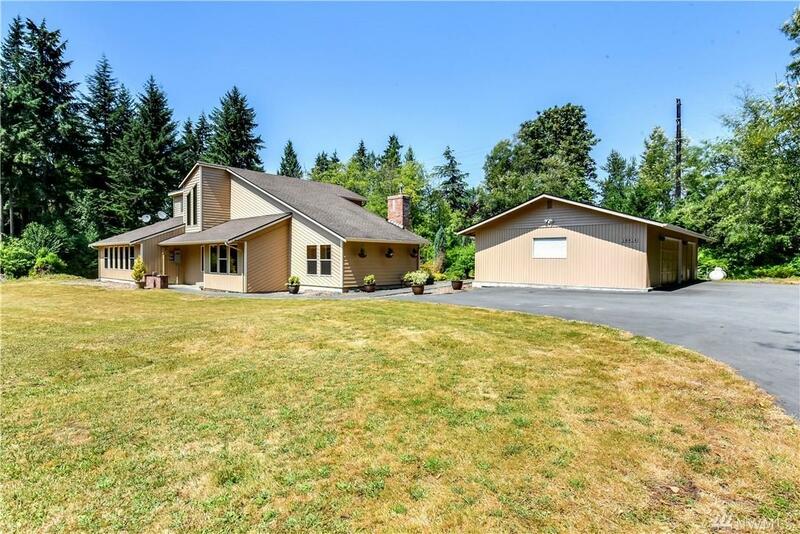 Property has a gated entry, nicely maintained grounds, 1000 s/f 3 car garage & a new automatic back up generator. 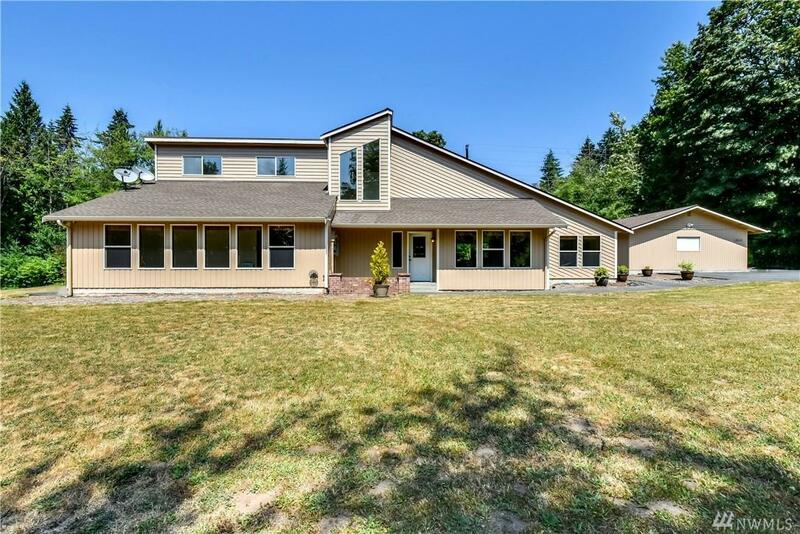 Recently remodeled home features 4 beds plus den, 3 updated baths, multiple bonus rooms including a sunroom/ solarium. Kitchen has slab granite counters & a granite bar. 2 master bdrms w/ one master on the main. Upstairs bath has an impressive 7' tile shower! Plenty of room for your RV & toys. Riding mower included.